Have paintbrush - will travel…. I enjoy working in watercolour despite the restrictions of the medium, it will of course only let you work from light to dark and mistakes are out of the question - but I find it’s very relaxing. The Caribbean offers limitless scope for the medium from the weathered timber chattel houses to the strikingly architectural shapes of tropical foliage. 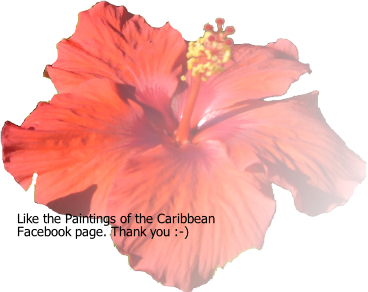 Below are links to prints of some of my paintings of Barbados and Tobago - I hope you enjoy them. 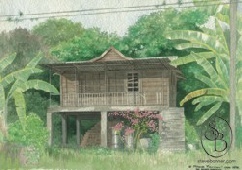 Watercolours of traditional chattel houses, the countryside, the coral cliffs, and of course - the beaches. 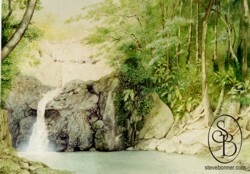 to the spectacular Argyll Falls.